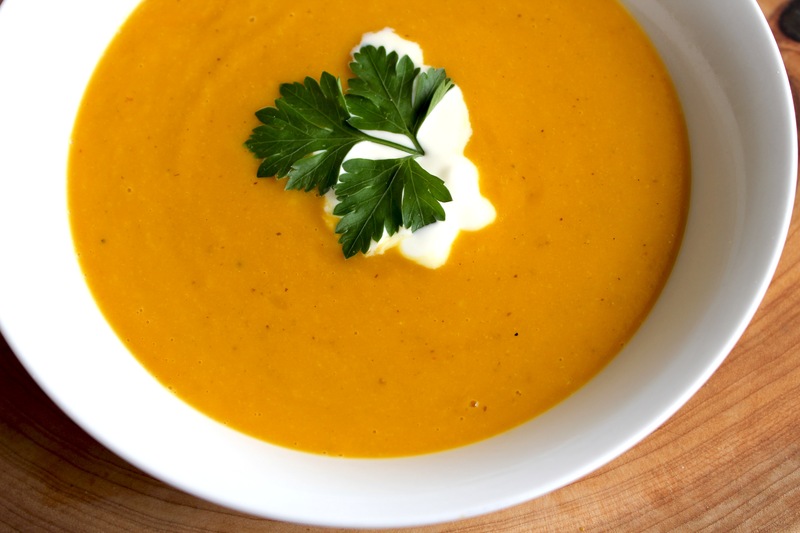 Spiced-up pumpkin & sweet potato soup | Hey Bernice! For Screaming Seeds stockists in Australia CLICK HERE, alternatively you can buy online. Saute leek (or onion) and garlic in olive oil in a large pot until soft. Add the Kashmiri Krush and cook for another 5 minutes. 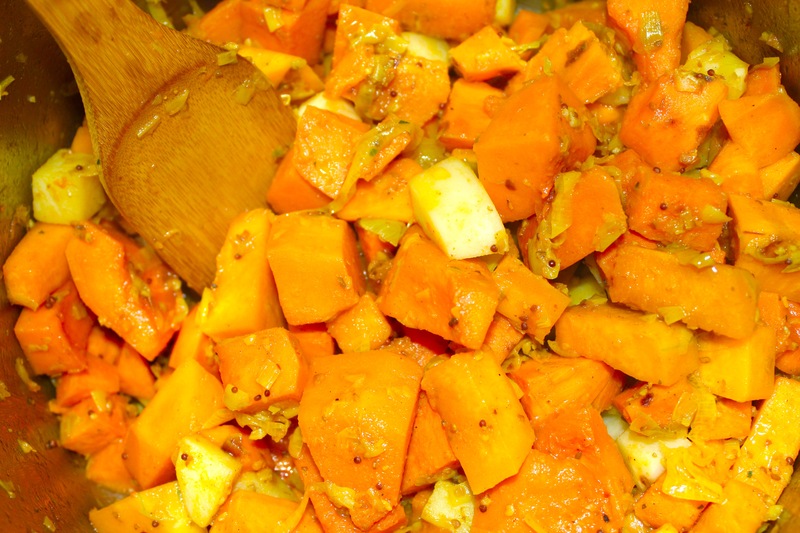 Add the cubed vegetables and cook for 10 minutes (allowing to sweat). Bring to the boil and simmer for 30-40 minutes. Allow to cool, then blend the soup until smooth. Serve with a dollop of cream and some chopped parsley or coriander. Still waiting for Bernice’s crumble recipe!!!! Awesome – so glad to hear that!